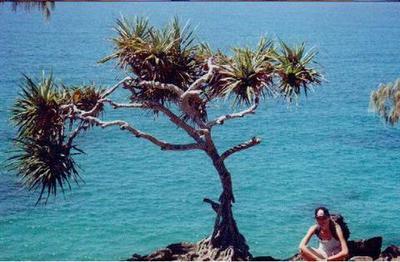 Went to Noosa almost 10 years ago. Beautiful place with a nice walking track, and we saw koalas in the trees. Join in and write your own page! It's easy to do. How? Simply click here to return to Readers' Stories - Noosa.